We haven’t done one of these for a while – not because we’ve run out of ideas already, but rather just because other things have taken precedence. Sorry about that. 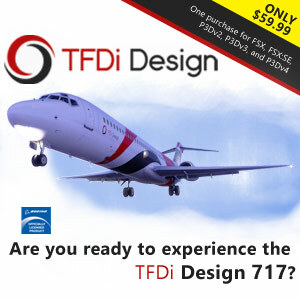 However, here’s one suitable for everyone, regardless of preferred type of aircraft or region of the world to fly in. Unless you are aquaphobic, I suppose? 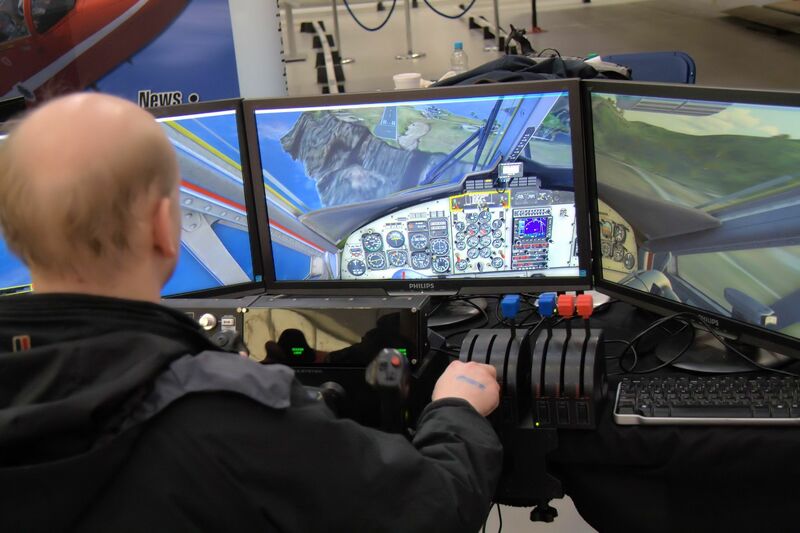 The photo above shows a decidedly unflattering view of my bald patch flying an approach to FlyTampa’s Saba from their St Maarten Complete package at the Flight Sim 2013 show, RAF Museum Cosford, yesterday. In spite of the slightly scary angle, the approach was successful. So what are your favourite coastal or island airports to fly to and from, plus what do you fly to or from them? Answers via the comments box, please! Kahului, on island of Maui in Hawaii. For what it’s worth, I like approaches such as Marseille and Montpellier in the South of France, where the runway comes out into the water, with little to nothing either side. Jessica’s set up with Saba is definitely fun too – more akin to a carrier approach than to a runway. My favourite coastal airport: Ostend-Bruges International Airport… Why? Well, I live there… And work there in cargo and luggage handling in the weekend as well.